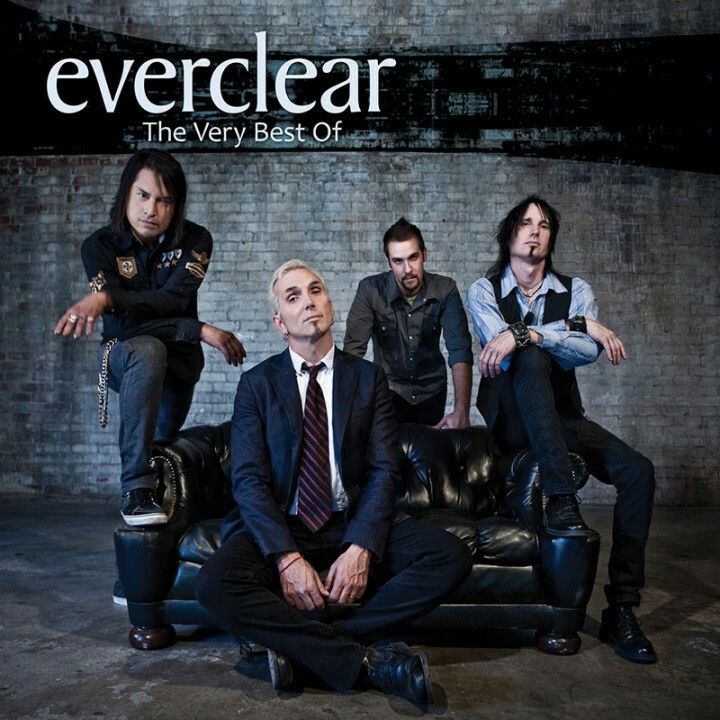 Platinum selling alt-rockers Everclear revisit their old stomping grounds on these recently recorded versions of the smash hit singles “Santa Monica,” “Wonderful” and “Father Of Mine” PLUS some superb covers – all on gorgeous vinyl! SKU: 1758-WHITE. Categories: Alternative, Cleopatra, Rock, Vinyl.